WordPress is one of the most popular and easy-to-use content management systems (CMS) available to the website owners. It does not require any technical knowledge to start a successful website or a blog on WordPress. However, from time-to-time, we all require some help regarding certain technicalities. 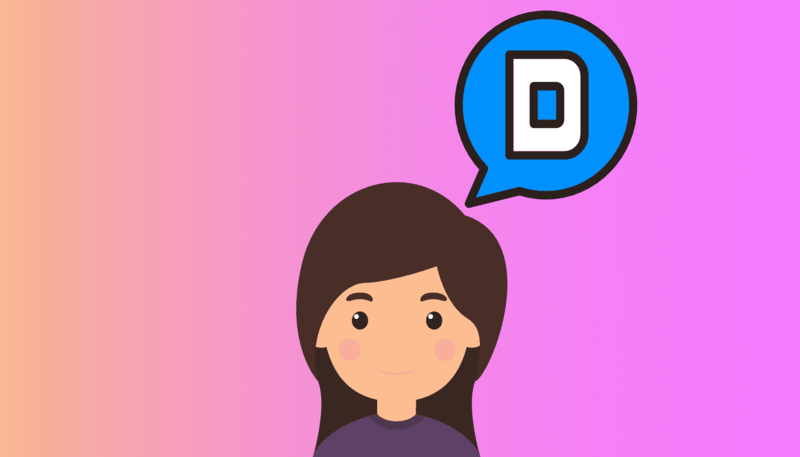 Luckily, there are tonnes of WordPress blogs that can clear your doubts and help you along the way of creating a beautiful, functional website. Hence, we’ve created this, what we believe is the most comprehensive list of top WordPress blogs to help you get your questions answered. Let’s get straight to it. WP Beginner is simply the best place (at least in our opinion) for everyone facing trouble with their WordPress websites. From insightful blogs covering basic aspects of WordPress to comprehensive lists of best plugins, themes and advanced guides, you will be able to find all the help you need to become a successful WordPress website owner. SitePoint is one of the industry’s veterans. The blog has been around since 1999 and they have been helping the internet developing website since then. 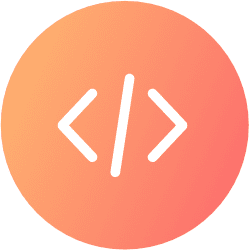 If you are looking for marvellous CSS, HTML and JS guides for your blog then this is the perfect place for you to stop by. 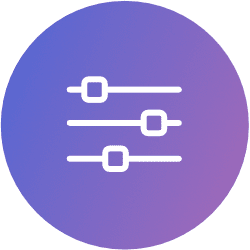 Through amazing tutorials, tips and guides, SitePoint guides you through every step of building a unique, functional website. Are you new to WordPress? Wondering what plugins to install or what theme you should choose? There is one place where you can get answers to all of these questions. WP Kube is undoubtedly one of the best WordPress blogs on the internet where you can easily get all of your questions answered. Additionally, you can also get amazing WordPress themes and discount coupons for hosting. Torquemag is no doubt an incredible resource when it comes to all topics WordPress, considering the fact that it’s owned and run by the famous WordPress hosting provider WPEngine. If you’re looking to gain some decent WordPress knowledge, then Torquemag is the perfect place for you to start. However, their true USP that helps the blog stand apart from the rest of the crowd is their personal approach towards their topics. It does not only make the topics interesting to read but also makes them easy to follow. Elegant Themes is another veteran of the WordPress industry. It started its journey almost a decade ago, back in 2008, when blogging was still a foreign concept to most of the world. Though this blog originally used to give insight to their own themes and designs, later they diversified their range of topics to various technicalities of WordPress in order to solidify their place amound the best WordPress blogs. There are four primary categories on the website; The Blog, News, Free Stuff (including eBooks & Themes) and WordPress. Under the blog section, you will be able to find articles around web design, SEO, online marketing, WordPress tools and infographics. As the name suggests, the news highlights the latest offers or launches in the world of WordPress. Lastly, the Free Stuff gives you a chance to download free e-books and themes. If you have a WordPress website then you must have heard about Yoast SEO Plugin – a plugin that supercharges your WordPress website with the ability to optimise your site to make it more visible online. And you guessed it right; the Yoast blog is the knowledge base of the Yoast SEO plugin and all things SEO. It offers valuable knowledge around SEO & Search Engine Marketing – everything you should know to get your blog to the top of Google. With the increasing competition, SEO has become very important and Yoast blog is undoubtedly a great help to everyone who wants to master the art of SEO. As the e-commerce flourishes with every passing day, every e-commerce website owner requires some tips and tricks to maximise their profit. Luckily, WooCommerce blog can help you with that. It offers you all the tips and tricks that you will require while building an efficient e-commerce website. Although they mostly talk about their own products and how you can maximise its effectiveness, you will still find some valuable information. 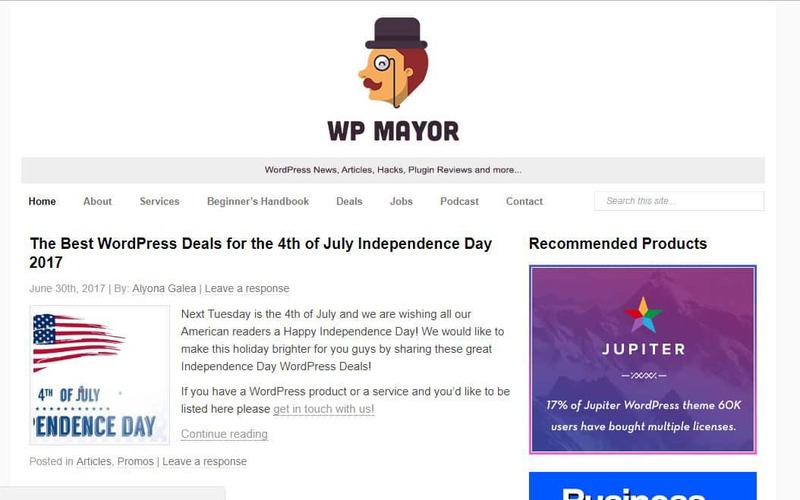 WP Mayor is not a novice to the internet realm. It started its voyage back in 2010 and soon it won the hearts of the internet users by publishing comprehensive tutorials, guides and reviews of various WordPress themes and plugins. The best thing about WP Mayor is its friendly tone which makes the topics very easy to understand and follow. 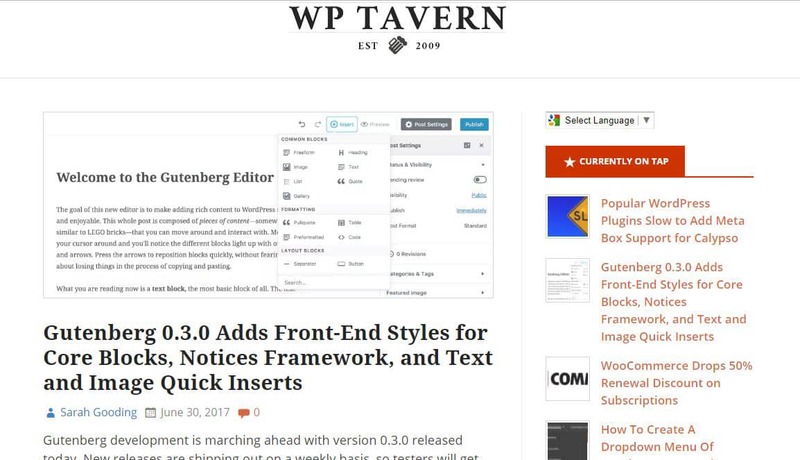 WP Tavern has always been considered an authority in the industry of WordPress. They post articles on various topics regarding WordPress, including plugin reviews, tutorials and blogging. They also run a live podcast every week that goes by the name of WordPress Weekly. CodeInWP is your one-stop destination for everything you need to know to monetise your WordPress website. 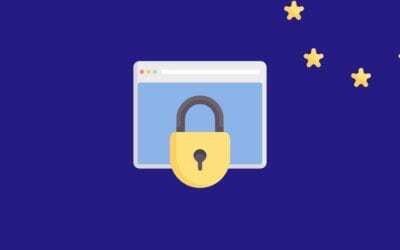 From posts about affiliate programs and beginner’s guide to WordPress security tutorials, you will find out pretty much everything you seek for with CodeInWP. And, you can also get the best hosting offers from this blog. Plus, if you’re willing to share your own thoughts and knowledge with their audience, consider applying to write for them. 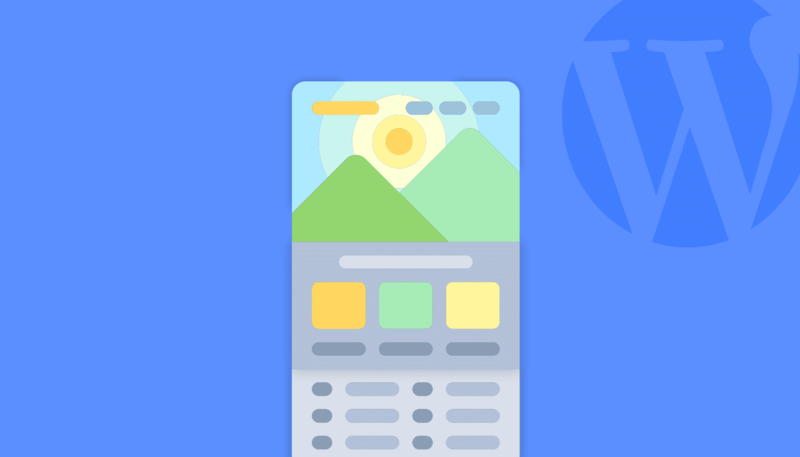 As the name suggests, ThemeIsle is one of the best places where you can get the best design and theme ideas for your WordPress website. However, the blog is not only confined to the web design and development, it also showcases the latest WordPress news along with in-depth tutorials. Do you really want to become a successful WordPress website owner and looking forward to earning great profits? This is the blog you need to visit right now. Bob WP is a WordPress training and coaching website. It is the brain of the WordPress instructor Bob Duan, who offers WordPress training and courses. If you lack technical knowledge yet want to make your mark online, then BOB WP will be of a great help for you. Shout Me Loud is obviously a powerful name in the world of blogging. However, it’s certainly more than just a regular blog. Shout Me Loud has a blog, a web store, an online forum and pretty much anything you can ask for. It is the all-in-one solution to all of your blogging questions. From posts on WordPress technicalities and online banking to affiliate guides and hosting tutorials, Shout Me Loud has everything you may ever require to start a successful WordPress Blog. Like most fantastic blogs in the WordPress industry, WP Lift will help you get your head around WordPress with some of most amazing tips and tricks. Whether you’re looking for theme reviews, plugin tutorials or simply the latest WordPress news, WP Lift is your destination to attain valuable knowledge. This blog mainly focuses on WordPress themes and plugins. Having started in 2009, WP Explorer has become one of the most well-known blogs for its decent reviews of themes and WordPress plugins. If you are wondering what theme or plugins to instal, then you should definitely pay this site a visit. WP Eka is the home to some of the best WordPress themes and plugins. Their popularity depends on the themes & plugins their website showcases. Plus, you will be able to find the best-in-class opinion articles, theme reviews, plugin guides along with tutorial videos. WPMU Dev is probably the closest competitor to WP Beginner in term of popularity. Not only they offer an extensive collection of WordPress plugins for you to download but also publish valuable tutorials, guides, tips and latest news related to WordPress. Manage WP primarily deals with different WordPress management services. However, the posts they publish are of the most excellent quality that one can ever expect. 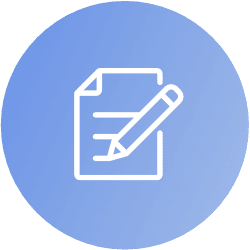 From reviews and web development guides to in-depth tutorials, Manage WP provides can be of a great assistance when it comes to building a WordPress blog. Smashing Magazine is undoubtedly one of the most respected web design and development publications in the industry. They cover a multitude of different categories, including WordPress, design, coding, mobile, graphics and many more. Tom McFarlin is a renowned WordPress developer. Through this site, he offers extensive tutorials around website development, WordPress and hosting. Hence, if you’re really into WordPress development and are looking to learn about the technicalities of running a website, then this isn’t a website you’d want to miss. WP Shout is the home to intriguing blog posts on a vast array of topics. If you cannot find an article on a particular topic on WP Shout then you may have a hard time finding it anywhere else. Though they primarily started by publishing videos, they are now into articles, guides and courses. So, if you’re looking to get some in-depth knowledge, WP Shout is the blog to stop by. They are really the superstars when it comes to WordPress. It is one of those places where you will find unbiased reviews of WordPress themes and plugins. Moreover, they also publish tips & tricks around general WordPress concerns every passionate website owner will face at some point. You will also find some of the best deals and hosting reviews. WP Solver is a simple blog for everyone who is looking for WordPress tips, theme reviews and plugin tutorials. Apart from reviews, you will also find a number of valuable articles around search engine optimisation and online marketing. If you have been into WordPress for a while, you’ve probably heard of the Chris Lema blog. It is one of the best ones of its kind. Through his blog, Chris teaches his audience how to be successful in e-commerce, how to write newsletters and engaging emails, creating quality content and so much more. If you are looking for tips to maximise your online profit, you should definitely give it a shot. Well, it is the official blog of WordPress.org. Hence, you can be 100% certain that all articles published on this blog are of top-notch quality. Here, you will find some of the best articles when it comes to WordPress security, new releases and web development. Though the website’s core focus is WordPress themes and plugins, you will definitely find a treasure trove of interesting articles around blogging, monetisation and content marketing. From various web development posts and WordPress tips to online marketing tactics, you will be able to gain some valuable knowledge. If anyone is looking for advice on building a blog and driving quality traffic, Solvid (that’s us) is the best place to start looking for answers. We publish articles around web development, search engine optimisation, PPC, social media marketing, WordPress design and more. So, no matter what you are looking for, we are here to give you a hand. This blog offers some of the most detailed articles around WordPress web design, themes, plugins and so much more. So, if you’re looking for some design inspiration or wondering which plugin or theme to install, ensure to spend some time browsing 85 ideas. WinningWP is one of the most diversified WordPress blogs in the industry. They cover topics on WordPress development, security, search engine optimisation, social media, blogging and so much more. They even have a WordPress glossary for those looking for definitions and meanings of technical terms. Though it sounds like a blog which is all about WordPress themes, it has a lot more to offer. If you are looking for tips to set up your WordPress website or boost your online marketing strategy, Theme grill has it all. And of course, the blog also publishes plugin reviews, theme tutorials and comparisons. WP Site Care cover topics on WordPress development, customer service, online marketing, SEO and blogging as well as tips for small business owners and entrepreneurs. So, if you’re looking to start an online business, WP Site Care could be your first and final stop. Envato is well-known among WordPress users for their enormous collection of plugins, scripts and themes. They’re simply the biggest marketplace for premium WordPress themes and plugins. Their blog focuses on a wide range of topics, including graphic design, WordPress development, business and online marketing. Primarily, aThemes focuses on WordPress themes. That said, you will also find fascinating articles around WordPress hosting, plugin reviews and performance tutorials. 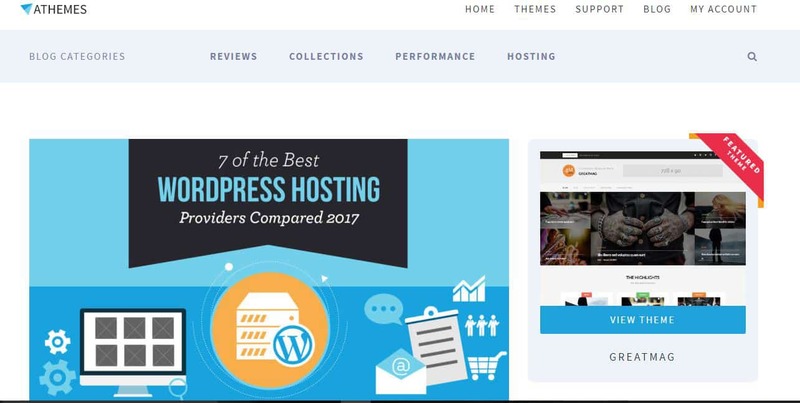 Kinsta earned its reputation for being one of the best and most reliable WordPress hosting providers. They produce extensive guides and articles around hosting, website performance, online marketing and search engine optimisation. 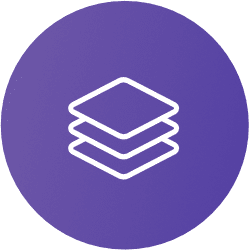 Simply put, Kinsta is a must-read blog for those looking to improve the performance of their WordPress website. 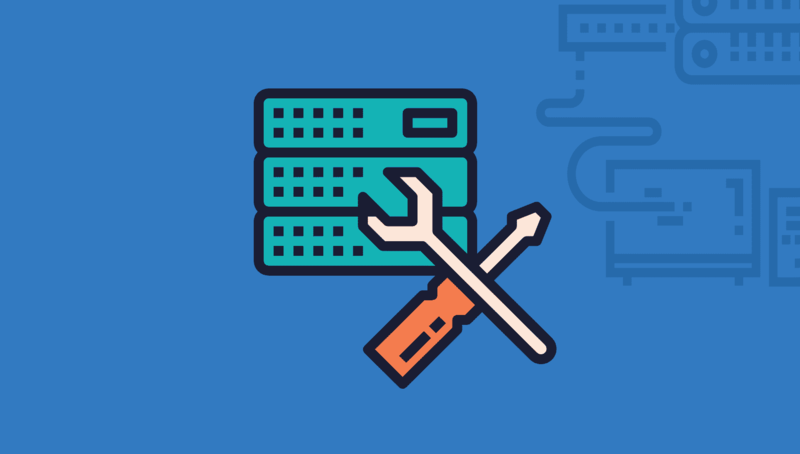 Design Bombs is an amazing archive of knowledge for those who are looking to learn more about best WordPress hosting providers, themes and plugins. As well as that, will also find all sorts of articles around web design, development and coding. Source WP is one of the best places to boost your WordPress knowledge. Whether it’s a theme review or a general WordPress hack you’re looking for, you will definitely find whatever you are looking for from Source WP. Looking for some in-depth WordPress tutorials and guides? Well, WP101 is surely the site worth checking out. But, the topics are not only limited to guides and tutorials. They have a handy forum where anyone can ask questions and address their challenges. The blog started its journey in 2008 and is still going strong every passing moment. Hostgator is a really powerful name in the world of WordPress hosting. At the same time, their blog is one of the most powerful knowledge bases for every website owner. Whether you’re looking for guidance on how to build your first website or wish to know the tricks for boosting your web traffic, Hostgator blog is a place to stop by. Fly Wheel Blog is famous for its “How to” articles. No matter what you’re looking for, be it WordPress guides, web design tutorials or e-commerce tips, Fly Wheel has it all. Additionally, they also publish articles around inspiration, online business and latest WordPress news. Are you looking for some actionable tips on WordPress? Then WP Arena is the blog you need to check out. They publish tutorials, WordPress news, theme reviews, plugin comparisons, inspirational articles and so much more. Colorlib is particularly famous for its collection of most elegant WordPress themes. That said, they also cover engaging articles around web design, speed and performance. Hence, if you are looking for a comprehensive list of WordPress themes, Colorlib is the site you’d want to check out. WP Warfare is truly a one-stop destination for everything you need to know about blogging and WordPress. 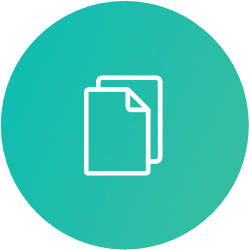 WP Warfare publishes articles on a wide range of topics, including beginner’s guides to WordPress, theme collections, news, plugin reviews, marketing tips, search engine optimisation and so forth. Although WP Zoom’s core focus is their own themes and plugins, you can be sure to find some actionable tips and advice when it comes to building a WordPress blog from scratch. Moreover, you will also find real-life case studies as an extra treat. As the name suggests, you will find some of the most helpful tips, tricks and advice on Tips and Tricks HQ. Whether you’re just planning to set-up a blog or looking for some general blogging and online marketing tips, T&T HQ has it all. Themefuse is not only about themes. Their beautifully structured blog makes it easy to navigate and find the content you were looking for. While they mainly focus on providing valuable WordPress tips, theme reviews and plugin tutorials, you can also find some decent articles around web development, coding and general online marketing. Hongkiat is another well-known, well-respected name in the web development field. Here, you will find effective articles around technology, web design, app development, coding and online marketing. Nevertheless, if you’re a small business owner, they also have sections dedicated to start-ups and small businesses that look for inspiration and ideas. One Extra Pixel is the perfect destination for you if you want to gain technical knowledge about building, designing, running and maintaining a WordPress website. With high-quality posts on CSS, web development and design, this blog attracts a large number of visitors. And, you simply can’t resist their beautiful website design. 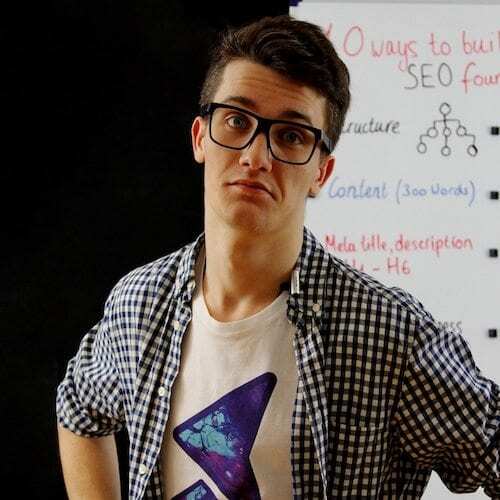 Specky Boy features best-in-class content on a wide selection of topics, ranging from coding and marketing to mobile development and photoshop. Besides, they have a dedicated WordPress category where they share tips, plugin reviews and theme collections. Make sure you at least give it a try. Tuts Plus is the home to tutorial posts. Whether you’re looking for a simple WordPress hack or wish to learn how to code a website from scratch, Tuts+ is the place to start your journey. Additionally, they have over 1,030 online courses as well as 170+ e-books around business, web development, marketing and coding. We hope you’ve enjoyed our list of 50 best websites to learn WordPress from, and if you have any suggestions; don’t forget to leave a comment down below. Stay tuned and subscribe to get more of these posts – straight to your inbox.